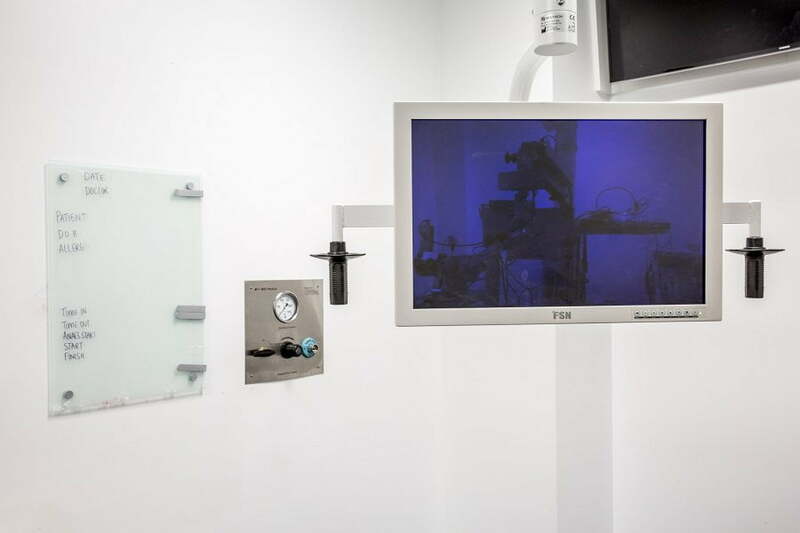 Miami Day Hospital is a Boutique Environment for Surgeons. Our independent management group at Miami Day Hospital allows for your needs to be catered for and your patients to enjoy a unique customer service experience. We have a highly skilled, professional team that ensures that your experience working with us, and that of your patient, are memorable for all the right reasons. 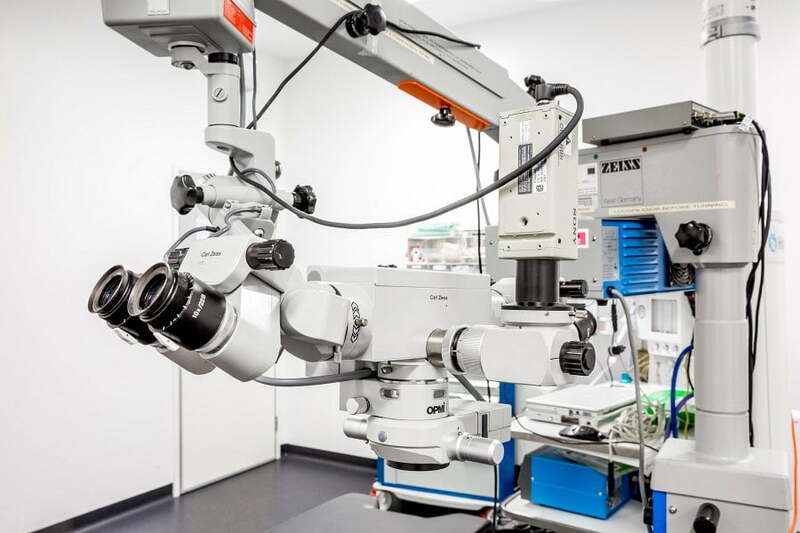 At Miami Day Hospital we pride ourselves on delivering exceptional medical outcomes, as well as quality clinical care, and we know that surgeons are a huge part of this delivery process to patients. 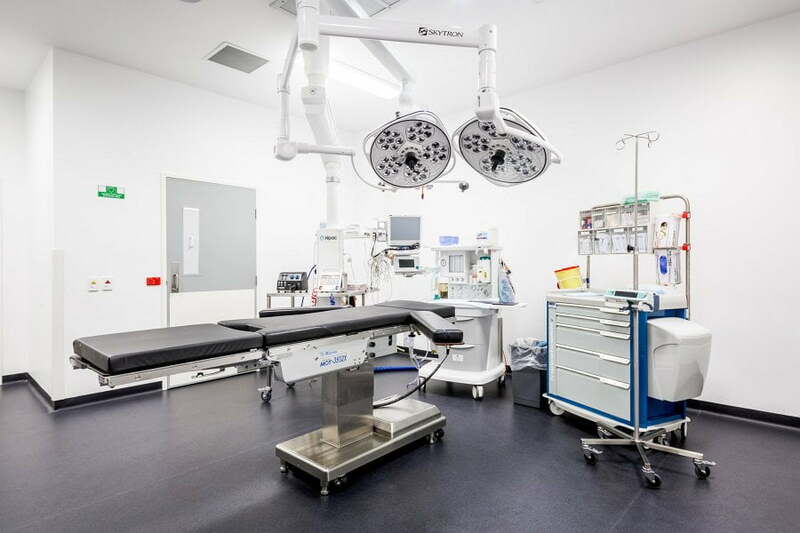 As well as offering four (4) operating theatres with state-of-the-art surgical technology, we can also offer surgeons a full practice management option, including consulting space, surgical list space and complete management of administration and medical staffing requirements. We can guide you through recruitment and HR requirements for your practice and will ensure that you have a great team to help move your practice forward. The Gold Coast Medical Conference and Skills Centre is located on-site at Miami Day Hospital and is the ideal location for hosting conferences (60-80 delegates), seminars and webinars, with the ability to live-stream from the operating theatres to present practical experiences to GP’s and Allied Health Professionals. 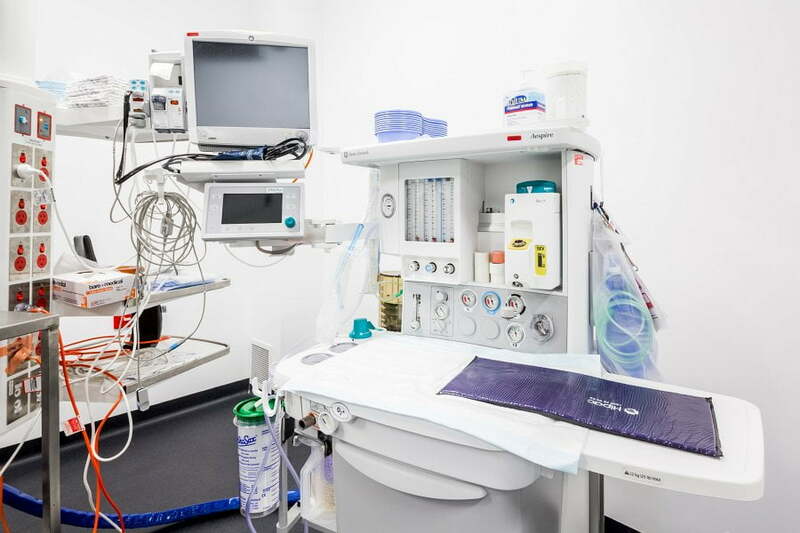 Miami Day Hospital is conveniently located in beachside Miami on the Gold Coast, a mere 20-minute drive from the Coolangatta Airport and hosts both on-site and on-street parking for patients and carers. If you have a question please use the form below. Surgeons choose Miami Day Hospital so that their patients receive the highest quality of care in the most compassionate environment.